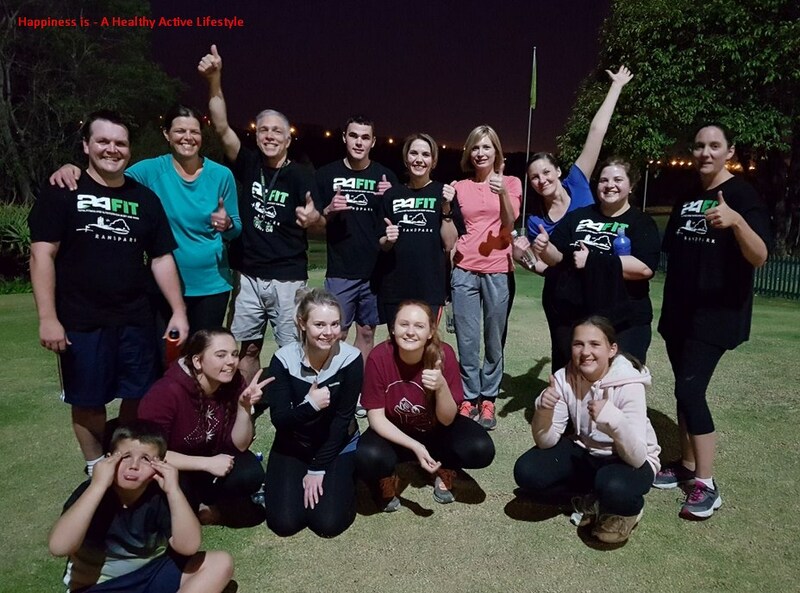 24FIT Challenge Randpark Graduation Day was a celebration of six weeks of focusing on a Healthy, Active Lifestyle. Participants come together every Tuesday and Thursday evening on the beautiful course to exercise with fun activities and to run or walk. They also receive quality information, guidance and support on developing good nutritional habits. Without exception, all participants showed an improvement in, amongst other readings, Fat %, Muscle mass, Metabolic age, Visceral Fat, etc. Winners received prizes of a Complimentary Sunday lunch for two at Randpark Club. For more information please contact Brett or Gill, your Wellness Coaches on 078 867 2101 or 082 458 2045.